The Casio G-Shock line of watches enjoy great popularity among people in military service. We believe that it’s important to understand exactly why military-style gear and accessories are better choices for durability, performance and expanded uses. We also believe that the Casio G-Shock is the best military watch available for the price. 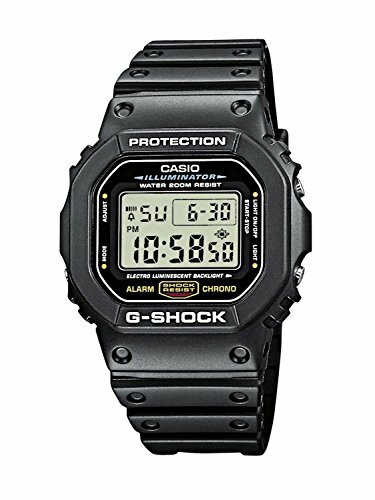 Shown here is the Casio Men's G-shock DW5600E-1V (Buy on Amazon). Simple, reliable, and works when you need it. And battery life of weeks or months. The definition of military watches varies, but one of the most common interpretations is that military watches are highly functional timepieces without a bling factor. Jewels, gold and other eye-catching features are worthless to soldiers deployed in the field. 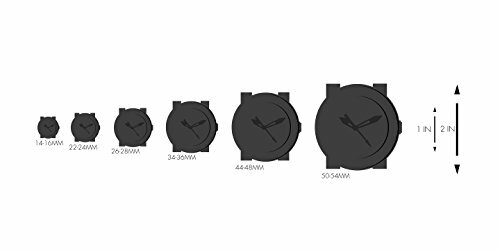 Watches with dazzling features can be a danger because the flash can attract unwanted attention and even compromise your attention and performance if the watch is damaged. You might fail to take the safest course if it puts your fancy and expensive watch in danger. The same applies to many civilian tasks. Simple reliability is an important factor because military personnel don’t have time to translate Roman numerals or interpret special designs on a watch’s dial and face. The same is true for members of law enforcement, firefighters, federal agents and government employees at all levels. Military watches can benefit case workers, SWAT teams, FBI agents, police officers, probation and parole officers and anyone who needs reliable timekeeping that’s easy to read in any situation. Additional features that might be important to you include GPS technology and ABC, or altimeter, barometer and compass, features. Casio G-Shock watches have these features available in many models. But, to be honest – all those features usually mean a big decrease in battery life. The best military watch will run for weeks on the same battery. We won’t be reviewing the super-fancy sport GPS watches and smart watches for that reason. Some of those have battery life counted in hours rather than weeks or months. Ibe’s success is clearly demonstrated by the longevity of this line of watches, which often last for 20 to 30 years or longer, and their high rankings among respected review sites. 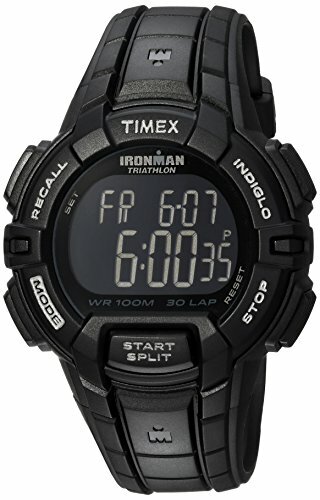 The Timex Full-Size Ironman Rugged 30 Watch (Buy on Amazon) is another solid choice for a robust, reliable digital watch. This was watch was more or less Timex’s response to Casio’s G-Shock. Super-rugged, waterproof (to a reasonable depth – this is not a diving watch), and will run for weeks or months on the same battery. “Indiglo” lets you see the face at night. And because it is a Triathlon training watch – it is meant for sports – or other active endeavors. There are lap timers, alarms, and more. Many people are in fact buying these to reduce their reliance on their smart phones. They are simple and get the job done, without giving you an endless stream of distractions. 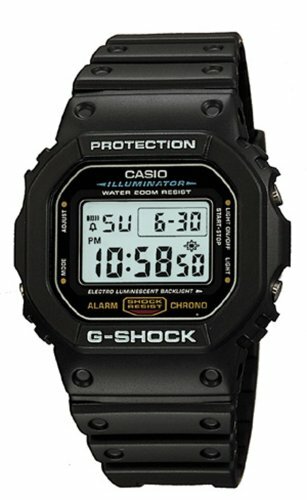 Casio G-Shock or Timex Ironmane? Both are rugged designs that have evolved over decades. Pick one that is in the right price range for you. What Is an ABC Watch? An ABC watch is one with sensors that measure altitude, atmospheric pressure and direction using Altimeter, Barometer and Compass technology (hence the acronym – ABC). These features could be critical if you’re hiking outdoors or trying to find a cave in the mountains where enemies are hiding. 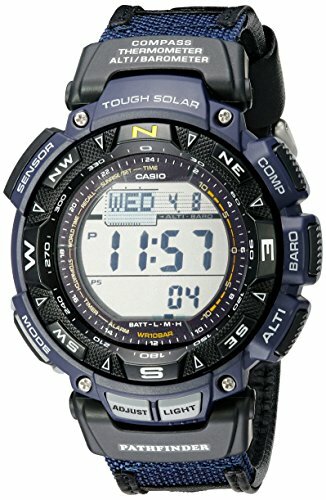 The Casio Pathfinder Triple Sensor Sport Watch (Buy on Amazon) has an Altimeter, Barometer, and a Compass. And it also has a Thermometer. It is a sport watch – so it is rugged. Expanded functions like ABC technology make watches even more useful for navigation, search missions and emergency situations where getting precise information is critical to your mission’s success. It doesn’t matter if you’re on a classified military mission or managing your vacation itinerary. 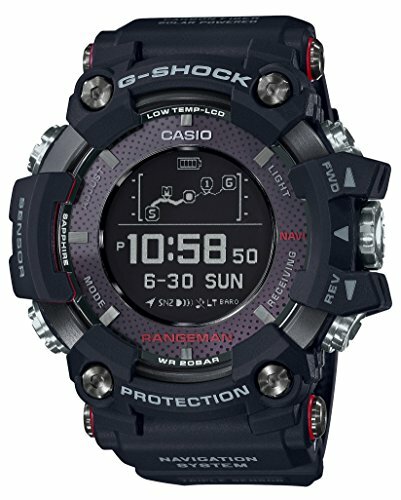 The Casio G-Shock Rangeman GPS Watch (Buy on Amazon) is an example of a GPS Watch. This watch does a lot – it has the GPS functionality, of course, but also the Altimeter, Barometer, and Compass functions of the other watches. It can recharge via solar. GPS uses triangulation technology to determine your location. Your GPS-enabled watch sends signals to satellites orbiting at 20,000 kilometers above the Earth. There are always at least four “visible” satellites overhead in any location, and the signals are bounced off these satellites and returned to your watch. Triangulation technology enables your watch to determine how far away each satellite is by determining distance based on how long the process takes. Readings from three satellites enable automated calculations of your position and its distance from targeted locations by using a simple geometric triangulation formula. This hybrid atomic and solar watch is ideal for scientific and engineering functions where precision is critical. The GRAVITYMASTER is one of the high-end Casio G-Shock models, but cheaper models provide GPS technology that is accurate enough for most tasks where fractions of a second won’t affect your outcome. The downside – this watch is really, really expensive. In military parlance, covering your “six” is the same as having your back in any situation. That’s a concept that many people keep in mind when buying popular military gear. 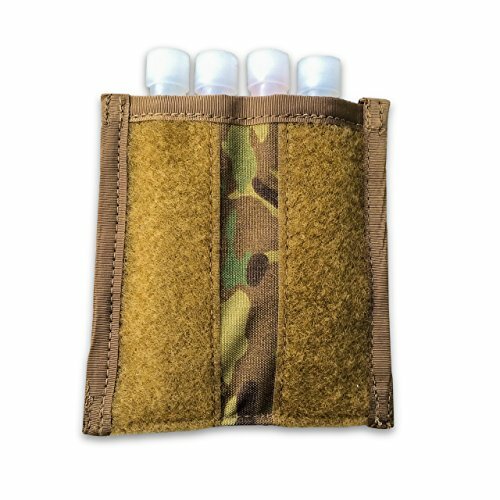 Military products offer extended value and performance, and millions of people look for products that military personnel use to get the greatest value. Casio G-Shock watches tick all the boxes of a highly functional military watch by resisting damage from common physical perils, lasting for 20 or 30 years and offering many critical features for multitasking such as ABC and GPS technologies. If military watches can help you survive in combat situations, they can easily perform effectively when you work at labor-intensive jobs in construction and other industries and personal activities. Many people find simple military watch more stylish or simply cooler than high-bling watches. Military timepieces can provide you with solidarity and a connection to the companies of service men and women who risk their lives to serve their country. Who makes the best plate carrier? We look at what you need in a good PC - find out what the best gear is for 2019.